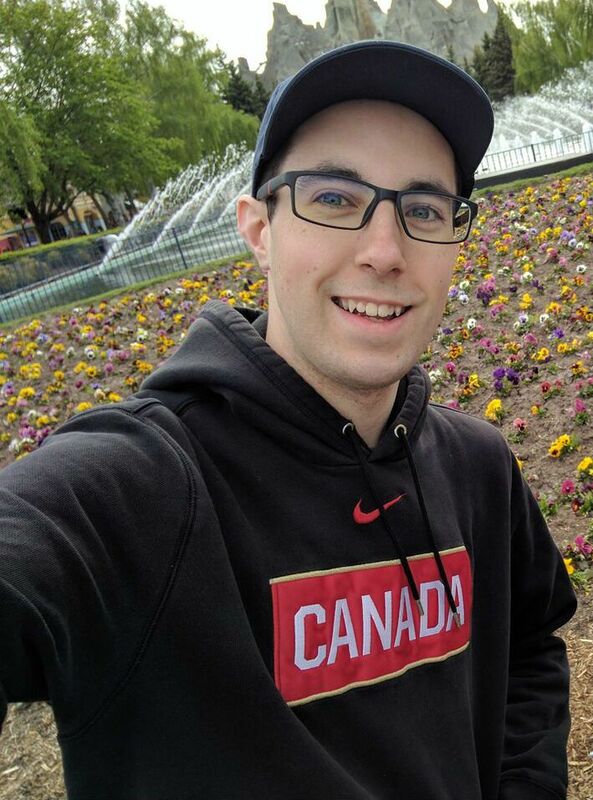 We all know that if you do the crime, you have to face the punishment. 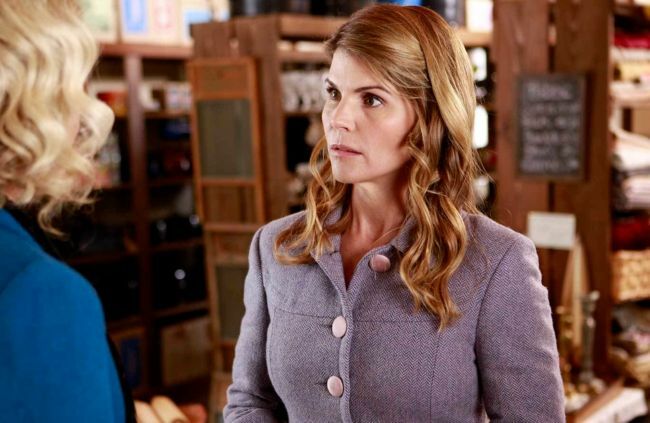 But some fans of movie and TV star Lori Loughlin say the Hallmark channel is taking things too far, as the actress embroiled in a bribery scandal is being cut out of upcoming programs and films. Loughlin, 54, and her husband, Mossimo Giannulli, 55, were both charged in the nationwide college bribery scandal dubbed "Varsity Blues" by investigators. Loughlin was arrested Wednesday and charged with conspiracy to commit mail fraud and honest services fraud. Investigators say they have evidence that Loughlin and her husband paid $500,000 in bribes to send her daughters to the University of Southern California. Hallmark, and the channel’s parent company Crown Media, have officially cut ties with Loughlin and say she will no longer appear in the network’s programming following the charges. We are saddened by the recent news surrounding the college admissions allegations. We are no longer working with Lori Loughlin and have stopped development of all productions that air on the Crown Media Family Network channels involving Lori Loughlin including Garage Sale Mysteries, an independent third party production. It’s a huge upset for Loughlin, who was a mainstay of Hallmark’s programs for years. She has roles in their original series When Calls the Heart, stars in the Garage Sale Mysteries franchise, and had leading roles in several of the network's Christmas films. In fact, Loughlin’s 2018 movie Homegrown Christmas was the most watched non-sports program on cable the week it aired, so Hallmark is losing some serious star power by dropping her. Another four installments of the Garage Sale Mysteries series were set to be made, but after the announcement their future is up in the air. An upcoming episode of When Calls the Heart featuring Loughlin has already been pulled from Hallmark’s schedule this week, while the channel considers "all creative options" including editing out the star’s character. 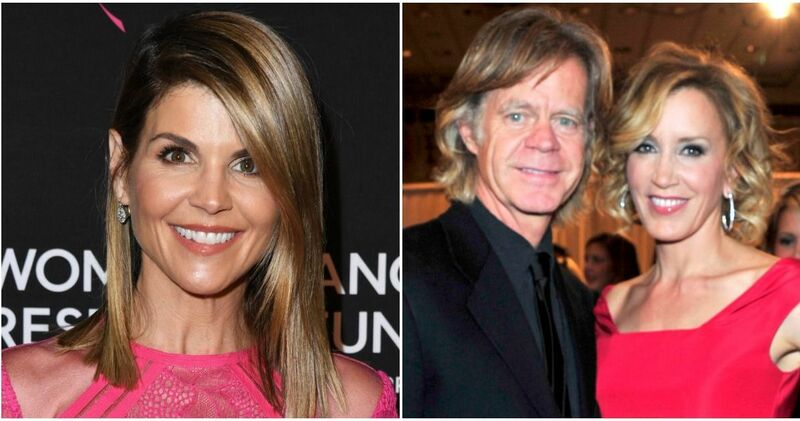 While Loughlin also stars in the Netflix sitcom Fuller House, the streaming service has not announced if her character, Aunt Becky, will appear in the show’s upcoming fifth season. Loughlin isn’t the only one in her family whose career has suffered because of the bribery scandal. While she was not named in court documents related to Loughlin’s charges, the actress’ 19-year-old daughter, YouTube blogger Olivia Jade, has lost advertising deals with Sephora and TRESemme since he story broke. Loughlin has not entered a plea yet. 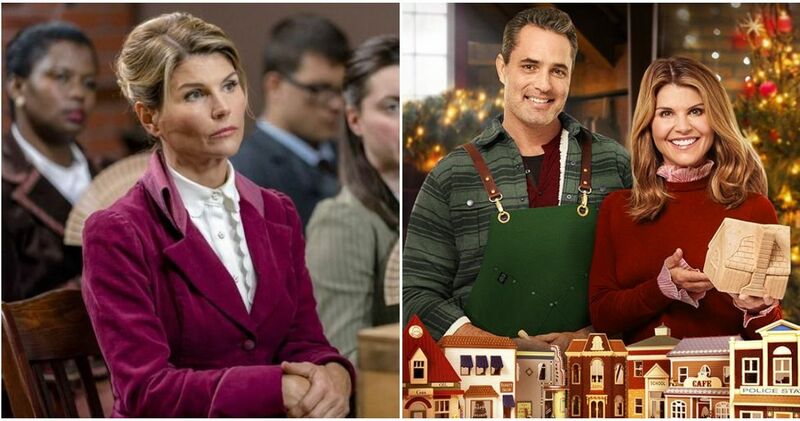 Do you think Hallmark made the right choice by cutting ties with Loughlin?